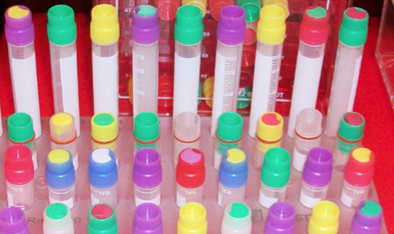 Does your company have lab equipment or research supplies to sell? Do you need life science researchers to see it, so you can sell it? Biotechnology Calendar, Inc. 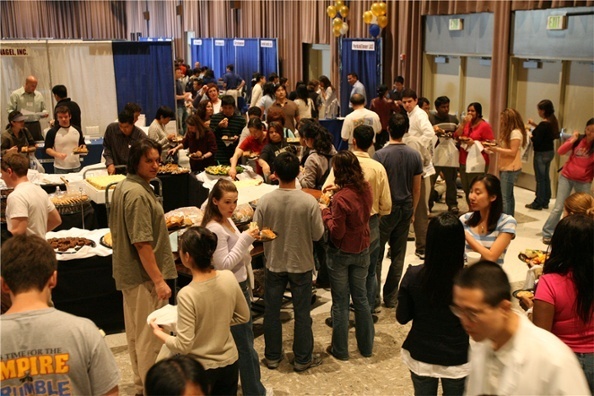 Vendor Events are perfect to increase your sales. Enter to win a free exhibit table in one of our quarterly drawings! Meet Researchers at Vendor Shows across the Nation click below to get the schedule of life science trade shows across the nation. so you can show them your lab research products.